Welcome to Weddings With A Twist! 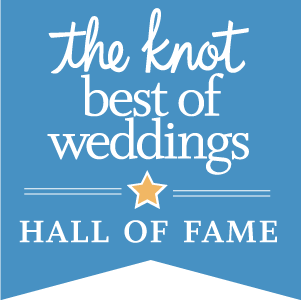 We have been providing award-winning wedding planning services in the Milwaukee and surrounding areas since 2011. 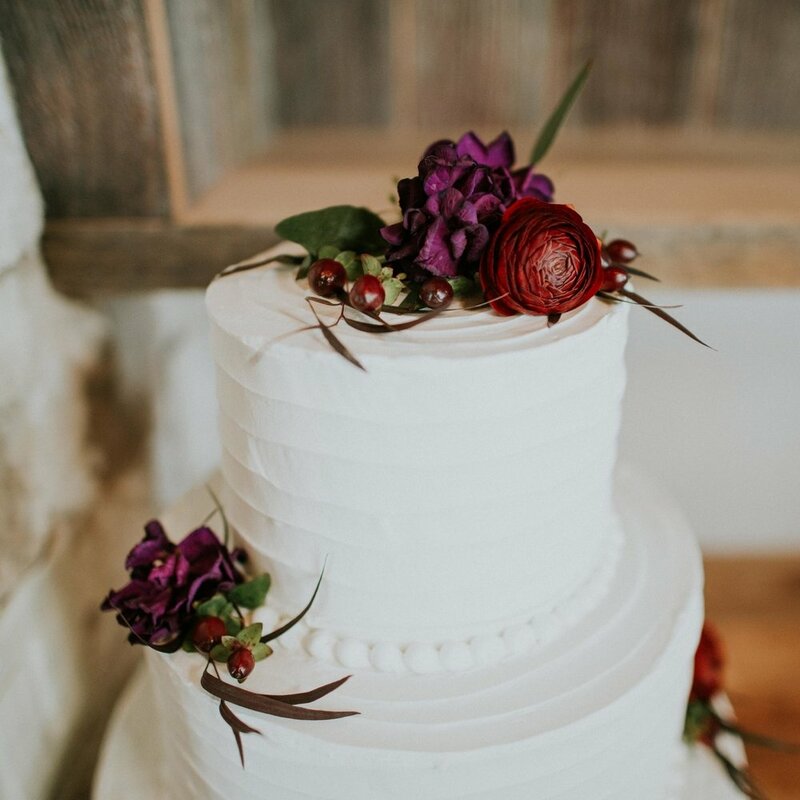 We take pride in offering friendly and professional guidance throughout the wedding planning process, yet giving our clients full control over how they want their special day to be remembered. 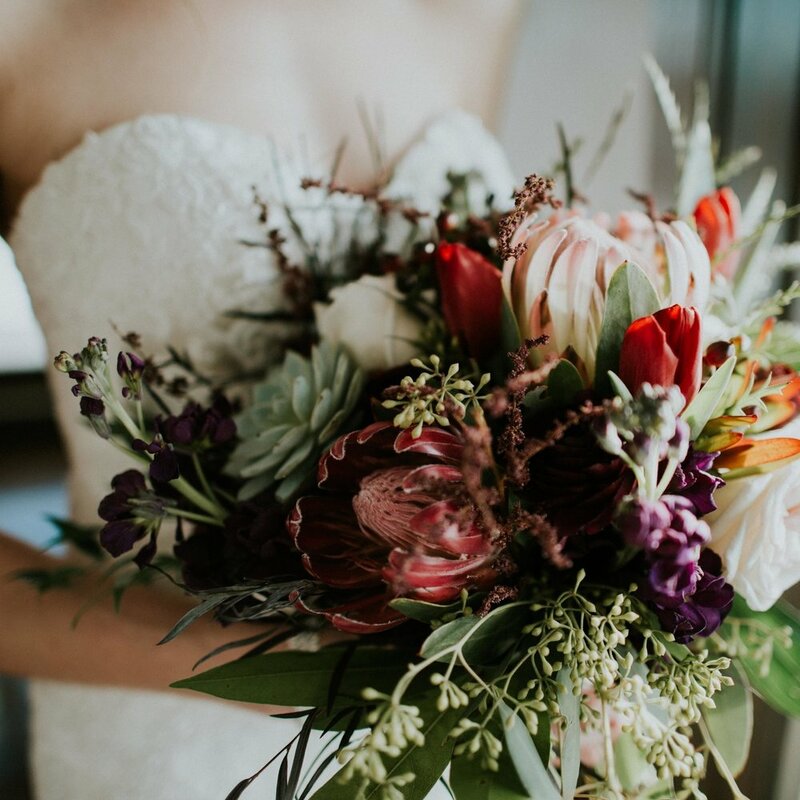 We understand that a wedding is one of the most important days you will experience together and it should be an expression of who you are and a true representation of your love story. 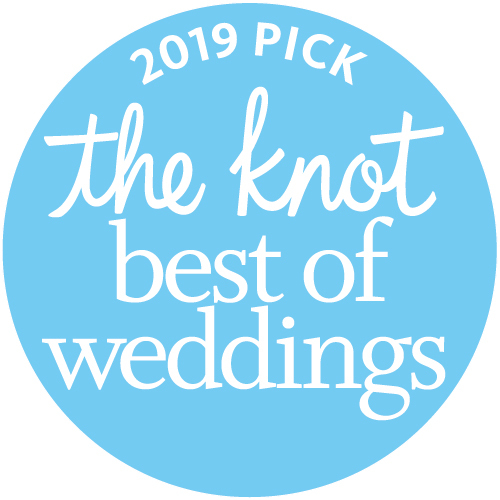 Let Weddings With A Twist help you put your own unique “twist” on your special day!